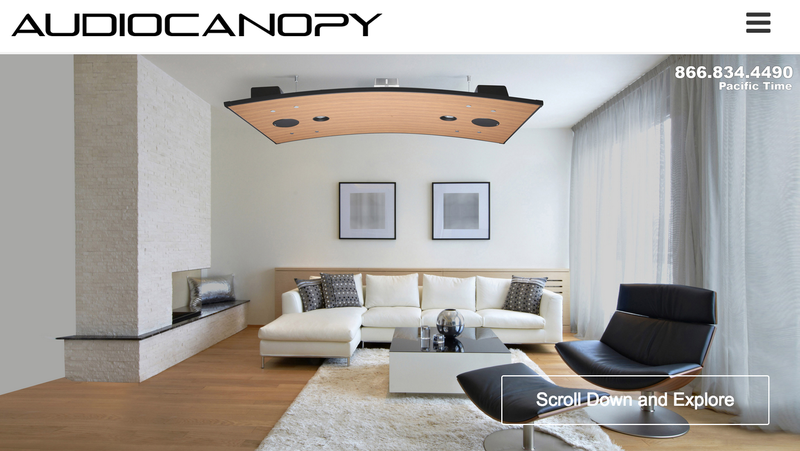 A friend of mine is making something pretty neat – audio canopy! Not sure how the sound would be when it is projected downward from the ceiling. Any sound expert?